As a dentist you need new patients to grow your practice and to get new patients you have to promote your dental services to the local residents. You can manage your marketing campaigns in-house or hire a dental marketing company. You can also manage only some aspects of the campaign yourself and outsource other aspects to freelance designers and marketing consultants. All 3 approaches have their benefits and drawbacks so lets discuss each of the 3 in detail. This is the most straight forward method and also the cheapest if you know what you are doing. Most dentists do not have any formal marketing education so there is an issue of lack of expertise as well. If you want to market your dental office yourself, the first thing you should do is take some courses on dental marketing and practice management. This will help you avoid rookie advertising and sales mistakes and so you can make better use of your marketing budget to grow your dental practice. The main advantage of doing your own marketing is that you are in control of all aspects of your campaign. Nobody knows your patients and treatment procedures better than yourself and therefore you have a distinct advantage over marketing companies and consultants. 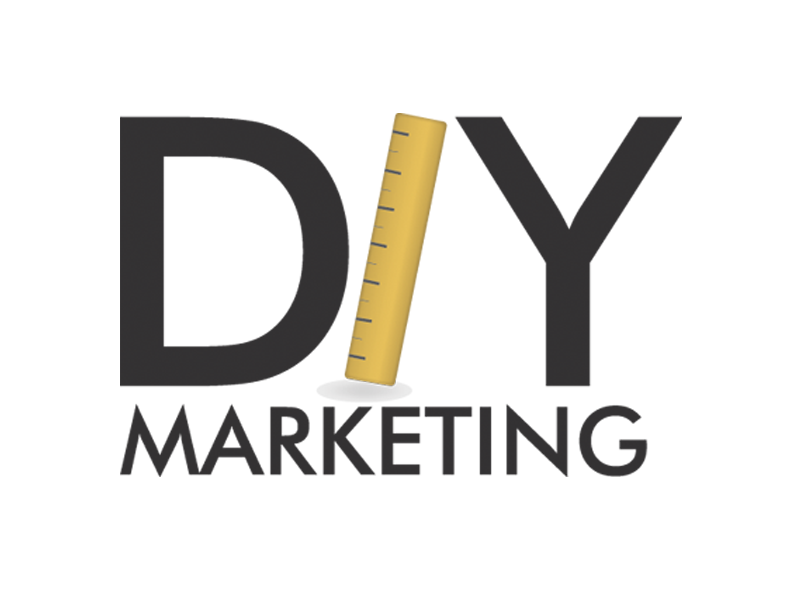 However, most DIY marketing are still not very successful because dentists are too busy with their patients to give due time and attention to their marketing campaigns. Another major reason for failure is the lack of marketing education and expertise among dentists. Consequently they fail to track, analyze and optimize the ROI of their advertising and promotional campaigns like a professional agency would. Since most dentists do not have the time or expertise to handle their own marketing, they usually turn to dental marketing firms for help. There many dental marketing companies out there offering a range of different service including, online, SEO, direct mail, billboard and full service marketing. It is better to hire a marketing company that specializes in a particular type of marketing like dental SEO or dental post card as they will be able to offer better rates and usually a better marketing ROI than a do-it-all agency. The benefit of having a marketing company promote your dental office, is that you save time and have experts handling your marketing. You just have to monitor their ROI, and if the company doesn’t provide satisfactory ROI you just fire them and find a better one. Make sure you do not sign a long term contract with any agency until they have proven mettle by providing consistently good results over several months. You can look at this option as a combination of the 2 options above. As a dentist running your own practice you meet and talk to patients every day. You know their issues, fears and desires better than any marketing person. Therefore, you are in the best position to create and manage an effective marketing campaign. However, you don’t have the time nor the technical expertise to execute your marketing strategy. This is where freelance designers, developers, copywriters, videographers and SEOs come in. Let’s say you have researched and shortlisted 10 keywords you want to rank for. You find an SEO to do it for you and monitor their progress. Or you have surveyed your patients and come up with a special discount on dental implants. You hire a freelance designer and copywriter to design a postcard for this offer. Then you simple get them printed in the required quantity and use Fedex to deliver these postcards in your target zip codes. In short, you create your in-house marketing department comprised of contract based workers who provide on demand services if and when you need them. You can even hire a marketing consultant to discuss various marketing strategies and create a marketing plan for you dental office. You can then review it every few months to make sure you are executing the plan correctly and improve it if necessary. Depending on your budget, marketing expertise and time availability, you can select one of the above approaches to promote your dental office. In case you decide to hire a dental marketing company, please do not hesitate to contact us for a free, no-obligation consultation.